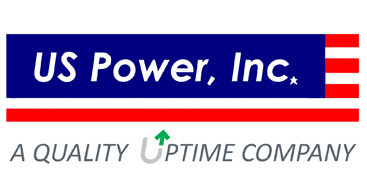 BETHEL, CT September 14, 2017 – Leading national critical power service company, Quality Uptime Services, announced they have acquired US Power, a Northern California-based company. Quality Uptime Services, headquarterered in Bethel, Connecticut, is one of the nation’s leading independent critical power service organizations providing UPS and battery preventive maintenance and emergency service programs for critical power equipment for a variety of make, model, and KVA size. Acquiring US Power expands their West Coast coverage. “We value our client relationships over the years and look forward to maintaining the same great service with the same personnel our clients are used to,” states Vinh DePaul, President, US Power. US Power CEO Dan Pfahlert, along with the US Power technicians, will be joining the combined entity. “I am looking forward to leveraging Quality Uptime internal support to enhance and grow the business,” states Pfahlert.